In anticipation of its Nov 14th release on Steam, DC Entertainment and Warner Bros. Interactive announced that Injustice 2 will be available in open beta, starting today. 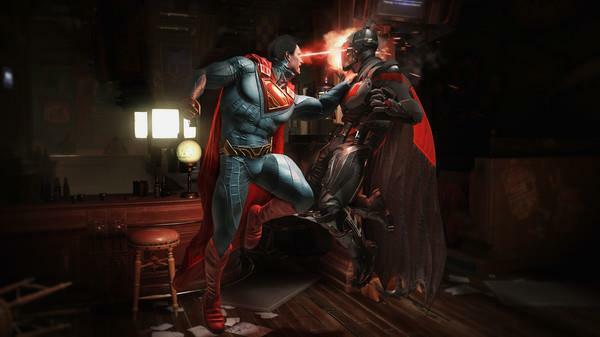 Originally developed by NetherRealm Studios (QLOC is handling the PC port), Injustice 2 is a great expansion on the original Mortal Kombat style DC fighter. The sequel has been a substantial success on console, featuring a great roster of characters, an engaging unique story-line, and a unique-to-fighters loot system that allows players to collect gear that gives characters stat bonuses. Our reviewer was extremely positive on the game, giving it a 9.0 in our original review back in May. If you haven't had the chance to check the game out, or you are a devoted PC player, this is the perfect chance to take Injustice 2 for a spin with no commitment.